Target Tape is an extremely sticky and elastic self-adhesive tape made from cotton and easy to apply. 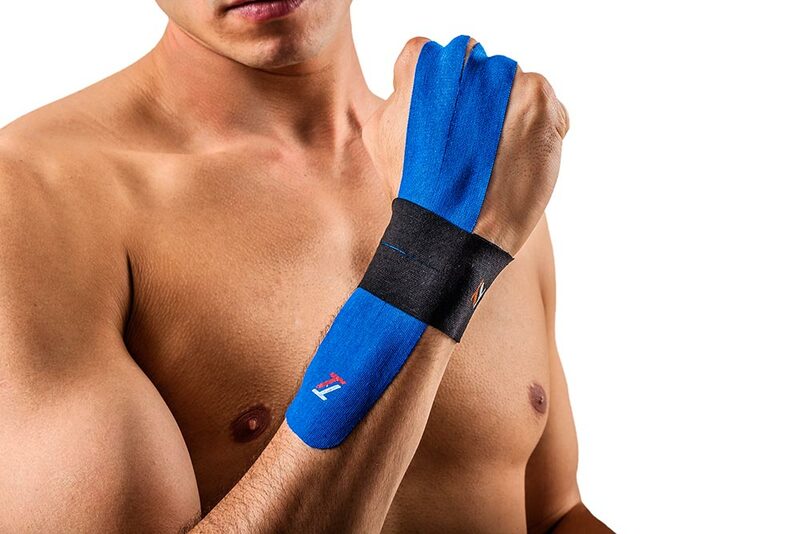 Used by professional athletes all over the world. 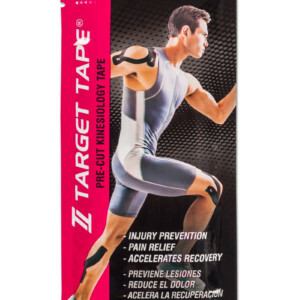 Target Tape is an excellent Kinesiology tool that promotes the necessary body conditions for a rapid recovery, or as an injury preventive. Target Tape is water resistant, breathable, latex free, hypoallergenic, drug free, that provides stability without restricting movement. 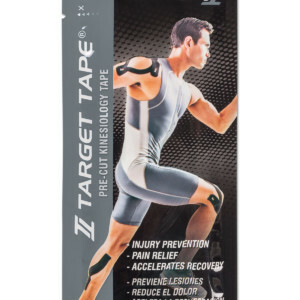 WHAT IS TARGET TAPE USED FOR? 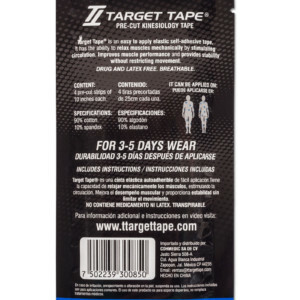 HOW DOES TARGET TAPE WORK? 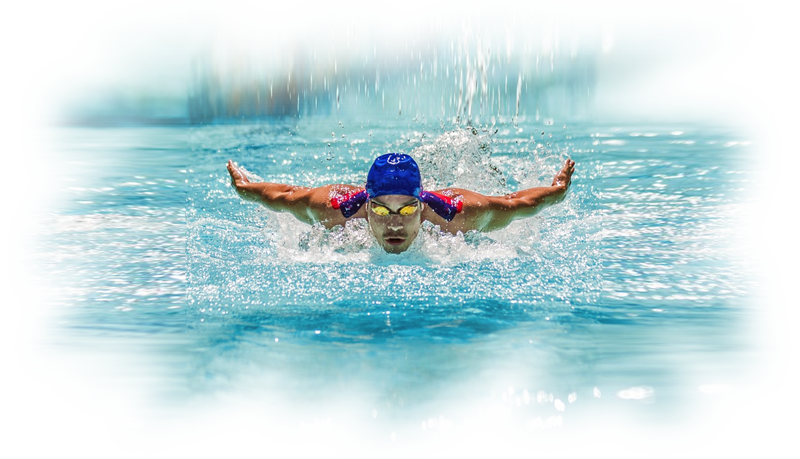 Due to the injury within the region of the motor system, swelling occurs and inhibits (or slows down) the flow of blood and lymph, causing a concentration of organic liquids in the subcutaneous layer. 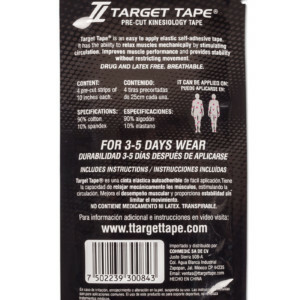 The application of a tape like TT TARGET TAPE to the skin in the area of an injury raises and folds the layers of the epidermis including the papillary layer of the dermis. This leads to an increased blood flow capacity in the region of the sub-papillary network of vessels and skin-deep vessels and to the enhancement of lymph transportation from the lymph capillaries of the papillae to the sub-papillary network of blood vessels. 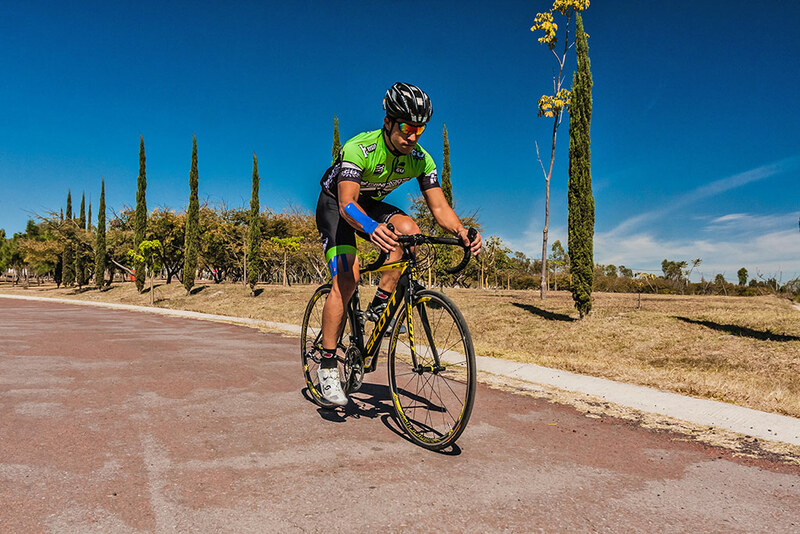 Thanks to this process, more advantageous conditions for regeneration of injured tissues are created. 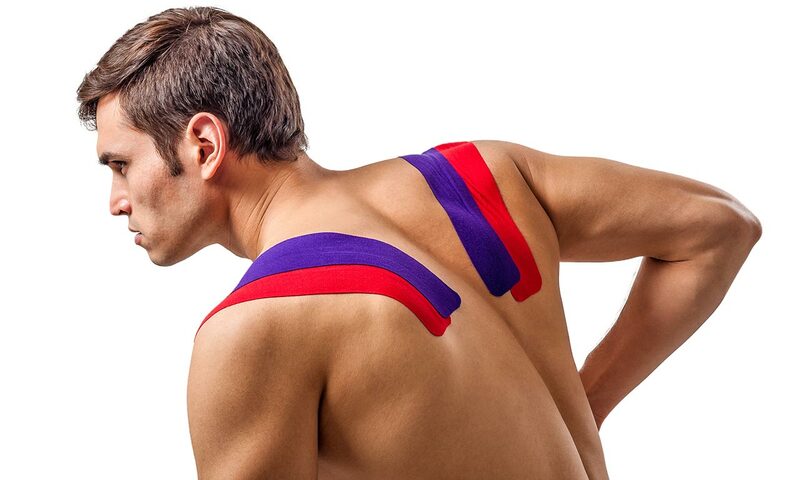 As a result, the normalization of fasciae tension occurs, blood and lymph flow get activated, pain decreases and functions are rectified. 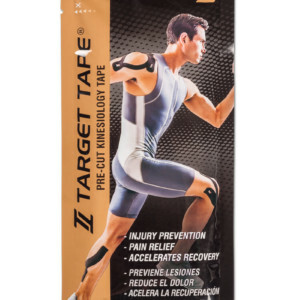 HOW IS TARGET TAPE APPLIED? CLICK HERE! To watch the instructionals showing step-by-step & how to apply TT for different applications. This stuff works great and stays on even when I go surfing. It lasts for about 4~5 days. No complaints about the product. I use Target Tape for my long cycling routes, and it's perfect.... great product! It really has helped my knee pain tremendously!!! I have had severe issues with my knees and was finally given a diagnosis a few months ago after twenty years of being in pain. 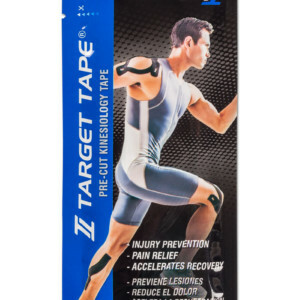 This tape relieves all of my pain. I can tell when I don't tape it right and the tape is loosening because the pain returns. It really has helped me tremendously! Better than expected…great relief for my back pain !! 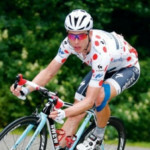 Used to use KT Tape but kept on falling off. 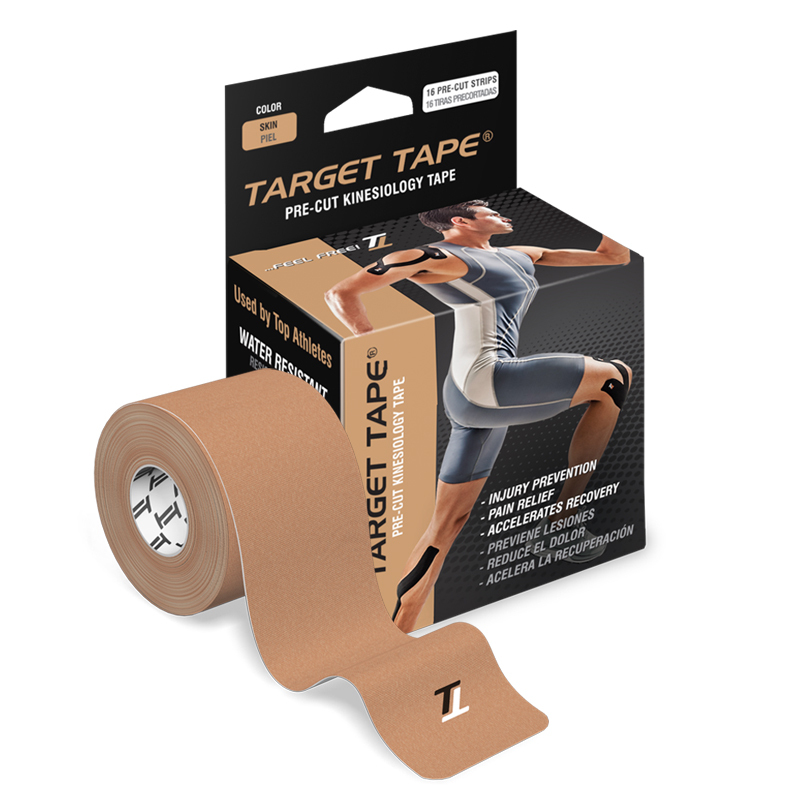 I tried Target Tape and love it, it stays on for 3-5 days helping me with my Shin Splints.